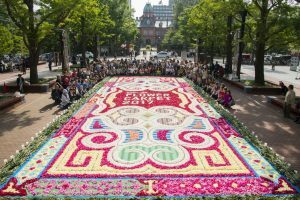 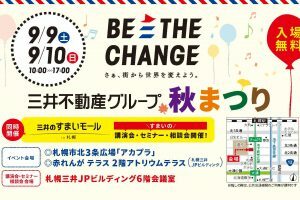 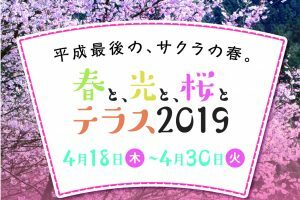 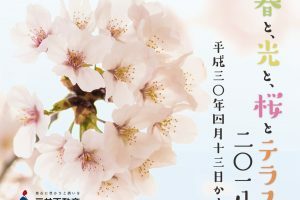 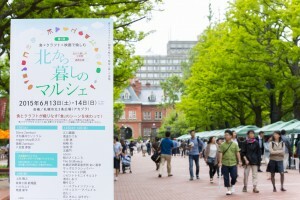 Hokkaido’s 150th Anniversary Project is a project that aims to convey the appeal of Hokkaido’s history and culture throughout the region and beyond, as part of the 2018 celebrations to mark the 150th year since “Hokkaido” was named. 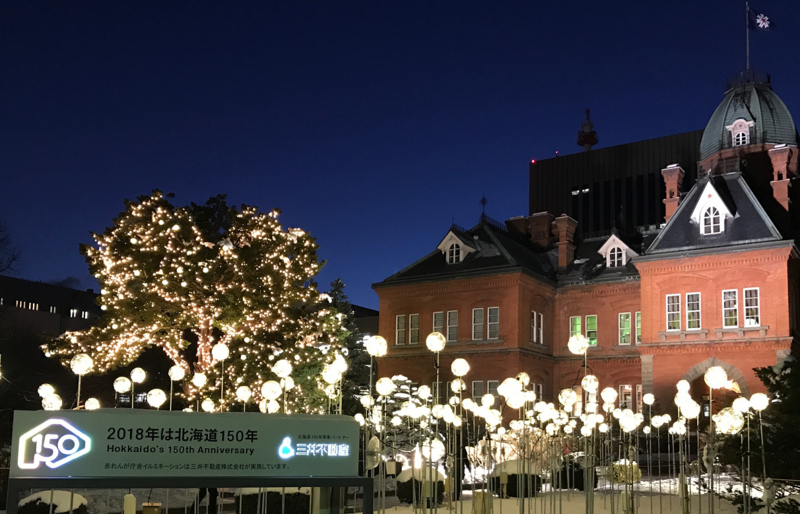 As a partner in this project, Mitsui Fudosan Co., Ltd. will stage the “Mitsui Fudosan × Akarenga Illuminations” in the grounds of the Former Hokkaido Government Office Building (Akarenga) from Friday, November 24, 2017 to Wednesday, March 14, 2018. 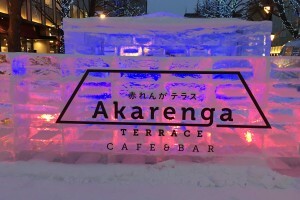 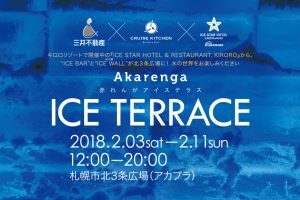 During this period, Akarega will be presented amid sparkling scenes of LED illuminations and bead lighting, further enhancing the winter charm of this beautiful brick building. 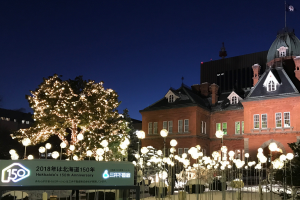 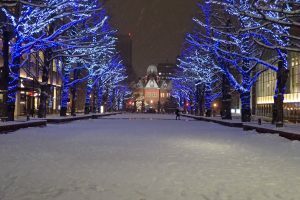 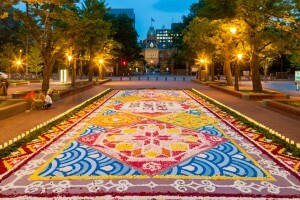 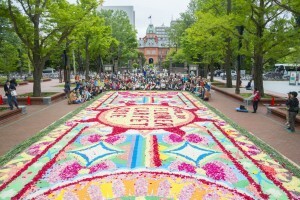 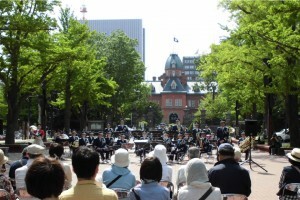 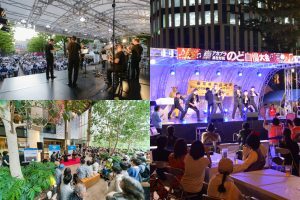 In addition, the “Akapla Illuminations 2017-2018” – an event now in its 3rd year – will be held simultaneously in Kita 3-jo Plaza, where the row of ginkgo trees – Hokkaido’s oldest roadside trees – will be decorated with illuminations. 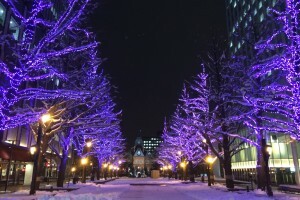 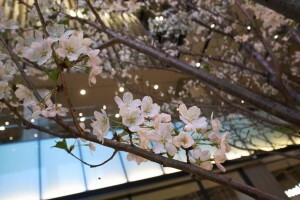 The Illuminations, which utilize tri-color LEDS to express kaleidoscopic color changes, are to be accompanied by music produced by sound artist, Oguro Junichi. 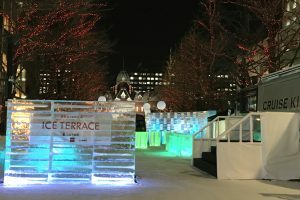 The temperatures may be cold, but please drop by to see this magical display of lights. 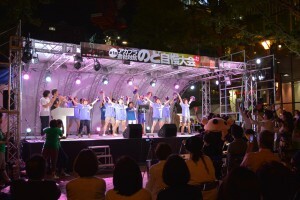 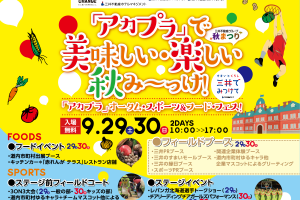 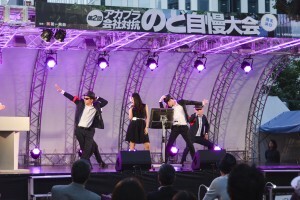 Sponsor: Mitsui Fudosan Co., Ltd.